You’ve set up your itinerary, booked your flights and hotels, packed your luggage– what else have you missed? Before leaving, make sure you read up on the general customs of your destination so you do not end up upsetting people without your intention. Make people feel you take their values and traditions seriously, as much as you would want others treat yours as well! Note: Since I am reposting this pictograph, I used rel=”canonical” to properly attribute the work. 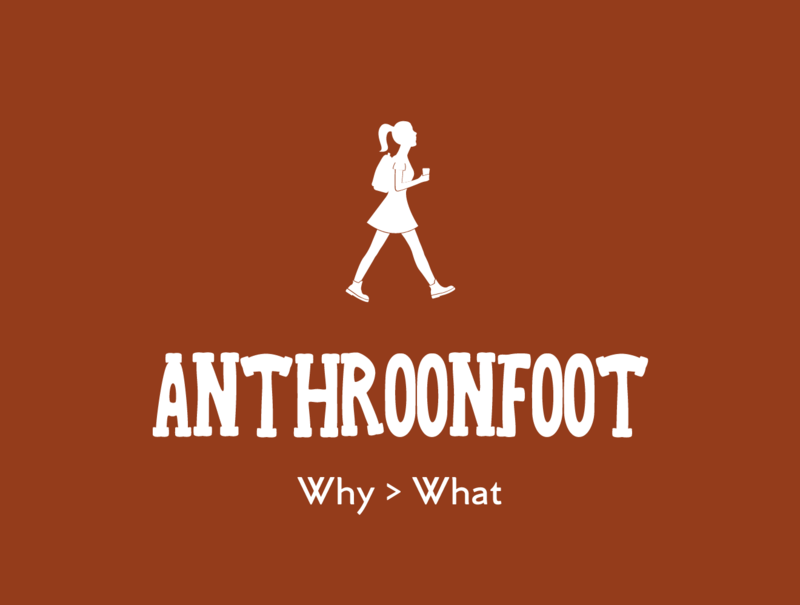 This means, blog traffic goes to the original source and not to Anthroonfoot. I encourage you to use this when reposting someone else’s online work.